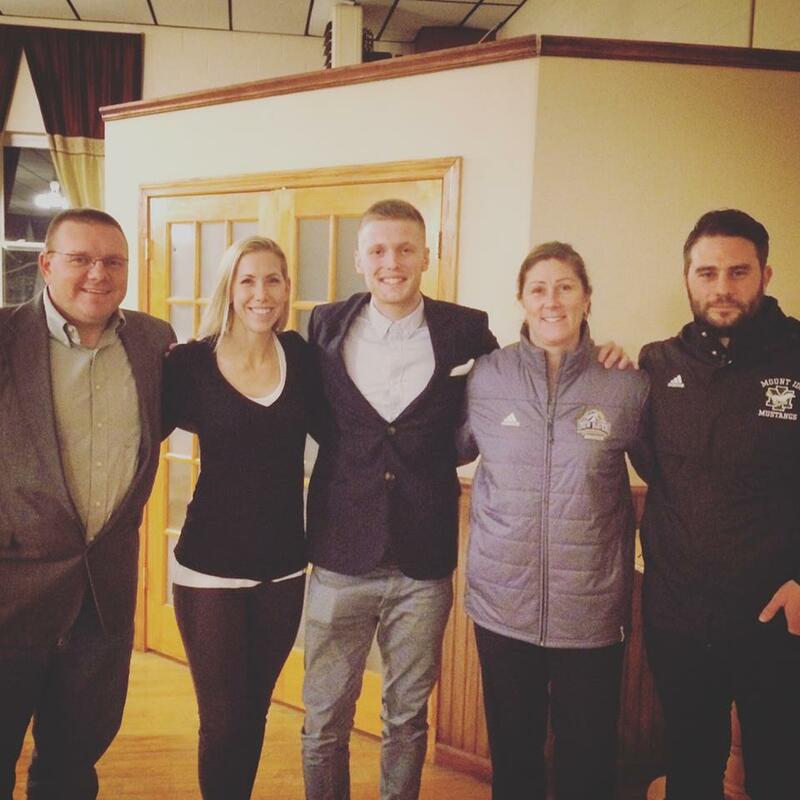 As part of the commitment we make to our membership, and in an effort to fulfill our mission statement of producing players that go on to play at the highest level of soccer possible, we at Sporting CT are delighted to offer our players and their families the chance to be part of the club's College Pathway Program. This program is designed to both educate people into the process of College applications alongside providing them with exposure to coaches who work within this environment. Upon reintegration to the Sporting program when respective High School seasons are complete, the club hosts an annual College Panel Question & Answer session for members that provides insight into the intricacies of this lengthy process from coaches across each of the NCAA Division I, II, and III levels. Players will be provided with templates to follow when: narrowing down their school choices, designing their cover letters to coaches, designing their playing resumes & choosing which ID camps to attend alongside being made aware of the plethora of online tools, resources and regulations that accompany this process. Beyond this, players in the U15-18 age groups are then advised to attend the 4 College Showcase Events arranged by the club each year that provides them with the opportunity to play in front of the 100s of Collegiate Coaches that hopefully are getting closer in identifying the best academic, athletic and social college fit. These events take place throughout Region 1 (Mid Atlantic and New England) and see our teams take on a host of other top clubs from different states and include trips to check out Colleges, undertake campus tours and watch top level Collegiate programs train/play. Nicolae Andrei Popescu is the Director of the College Pathway Program as of June, 2016. Nicolae Popescu is a former NCAA D1 full-scholarship student-athlete and the Founder of WeGotPlayers. He has experienced first-hand the complex college recruiting process himself. Nicolae' s knowledge, skills and sports expertise make him a valuable contributor in helping guide players and parents to find the right school fit. He is passionate about coaching, mentoring and positively influencing players succeed in their sports journey and life thru the power of education and technology. Nicolae blogs regurarly about the college recruiting process and he shares valuable advise and tips that can help student-athletes get ahead of the game. I am looking forward to help our high school student-athletes navigate through the college recruiting process and identify the best school fit based on their academic and athletic abilities. Start building a powerful online sports resume to engage with the college coaches. Click here to create a FREE Athletic Profile. Congratulations to the players listed below who will all be moving on to play Collegiate soccer. We are tremendously proud of you and your hard work!